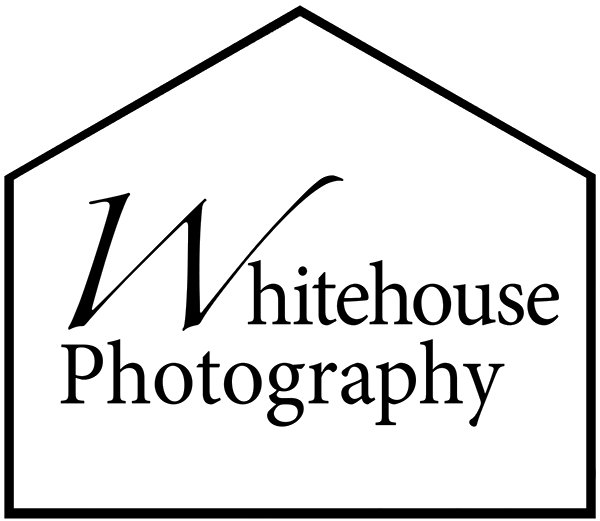 Whitehouse Photography is committed to ensuring that your privacy is protected. Should we ask you to provide information from which you can be identified when using this website, then you can be assured that it will only be used in accordance with this privacy statement and with the requirements laid down by law in the Data Protection Act (DPA) 1998, The Privacy and Electronic Communications (EC Directive) Regulations (PECR) 2003 and the new General Data Protection Regulation (GDPR) 2018. Whitehouse Photography may change this policy from time to time by updating this page. Your name or job title. From time to time, we may also use your information to contact you for market research purposes. We may contact you by email, phone or post but only in accordance with your expressed consent for such contact. Right to withdraw consent, data retention and the right to be forgotten – If you have previously agreed to us using your personal information for direct-marketing purposes, you may change your mind at any time by contacting us. We will comply with your request within one month of receiving it. Please note, there may be certain circumstances such as a legal obligation we may have, that means the right to be forgotten cannot be implemented but we will inform you of this should you contact us on this basis. · Personal information or data can take the form of a personally identifiable image, we will ask for written consent to use the image in our marketing, website, social media and or shop display, once you have given us consent to use you still have the right to ask us to remove from display or usage. You may do this by contacting us at any time to request this. Please note that once an image is used digitally, for instance social media or Google the process of removing that image may take up to 90 days to remove it from Google. We are committed to ensuring that your information is secure. In order to prevent unauthorised access or disclosure, we have put in place appropriate physical, electronic and managerial procedures to safeguard and secure the information we collect online. All your information is stored either electronically on our secure servers or in the case of paper documentation, in secured cabinets only accessible by the Data Controller. Any password(s) which you might use to access the website or other platforms that are operated by Whitehouse Photography using third-party providers are your own responsibility and you undertake not to share them with anyone else. If you believe your password(s) has/have been compromised, you must inform us straight away and change it. We may transfer a large amount of data or images to you as part of your contract with us, we may use WeTransfer or email to send this data. We will endeavour to keep your data safe, however email services such as gmail and hotmail are not secure therefore once we have sent your information or images to you via these sites we cannot be held responsible if the third party sites are breeched. If you wish to have your information removed from our system, you may email us at info@whitehousephotography.co.uk with your request and we will process that as soon as possible.